At BOLData Systems we take pride in being a world class provider of computer systems, servers, notebooks and peripherals and are internationally recognized for excellent service and product reliability. We implement an ISO 9001:2015 Quality Management System (QMS) to ensure that our products are produced with the highest quality and reliability. Since 1984, we have provided government agencies, corporations, value added resellers and consumers with custom configured systems, name brand and OEM components, and industry leading peripherals. With corporate headquarters in Silicon Valley, and manufacturing and warehouse locations worldwide, BOLData will deliver the world class products you're looking for. If you need rock solid systems built with leading edge technology, then make BOLData your source for superior quality. 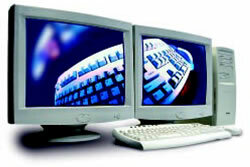 Supplying all of your computer system needs is what we do best. And with a proven track record of continued growth, you can count on us to be there when you need us. BOLData has the financial strength needed to bring to you the quality components you'll need and the fabrication infrastructure to support all of your custom production and assembly needs. 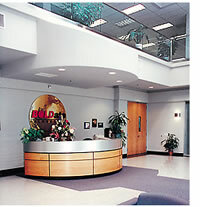 BOLData is your direct link to the industry's leading manufacturers, both local and abroad. At BOLData, we've focused our product mix to systems, servers and notebooks. By streamlining our product offering, we can buy in volume and pass the savings on to you. Since every system at BOLData is built-to-order, you always get the latest technology with all the right features - such as easy expandability. We build all of our systems with tool-free cases giving you quick and easy access to make upgrading your system a snap. If you're looking for systems that make sense and save you money, call BOLData today. At BOLData we pride ourselves on providing top notch service and support. 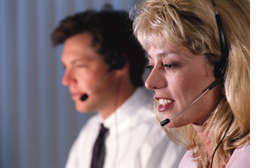 To help you with any difficulties you may encounter with your computer system, 24 hour telephone technical support is provided 7 days a week for the first year. Most systems are also backed with a 3-year warranty which includes 1 year of on-site service. With fast turnaround on RMA replacement orders and responsive technical support, BOLData is a partner you can rely upon. At BOLData, our goal is your total satisfaction. Our success is built upon the success of our customers. It takes more than finding a good supplier to be successful. Successful businesses have successful partners. To help you succeed, we stock the right products from the industry's leading manufacturers. We provide the right services to help your business grow. And we offer it all at the right price. 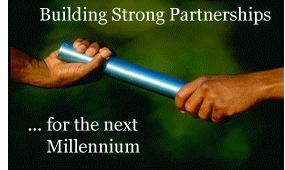 Let BOLData be your partner for success. Call us today. 1-800-923-BOLD.